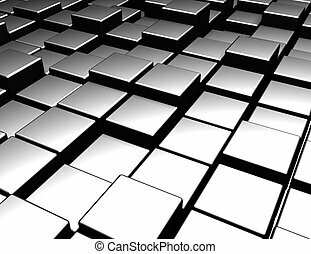 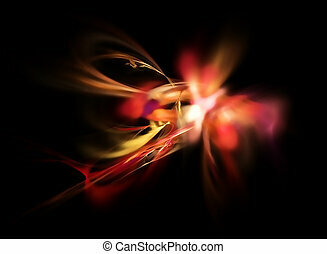 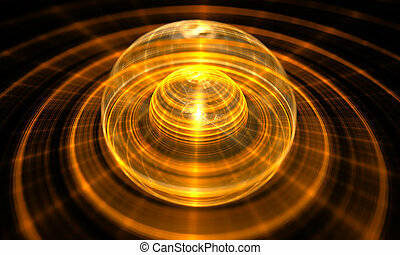 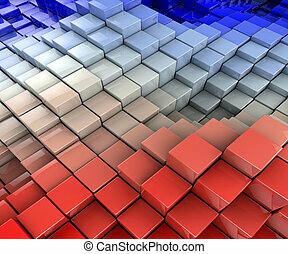 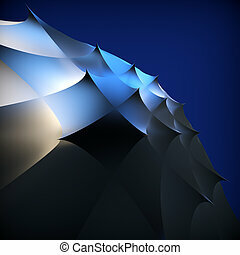 Abstract background. 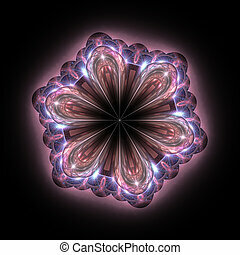 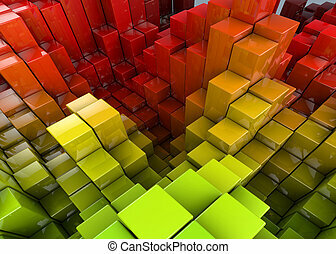 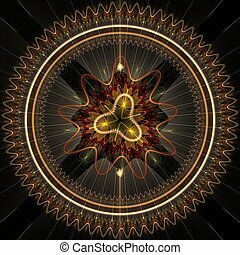 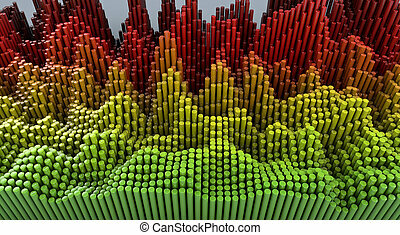 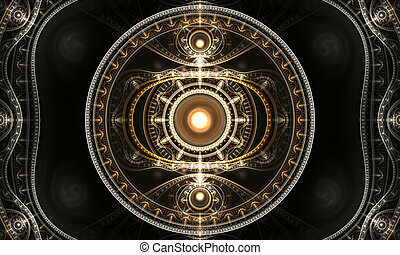 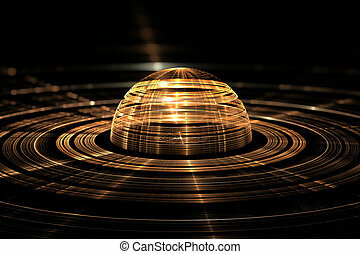 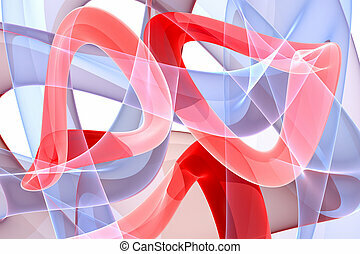 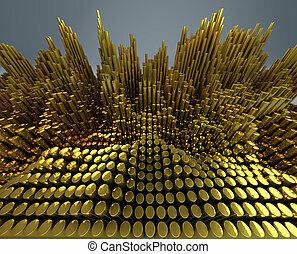 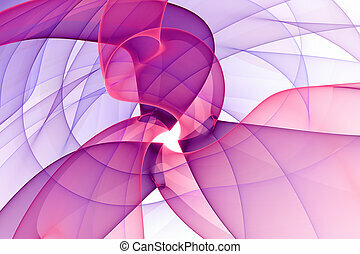 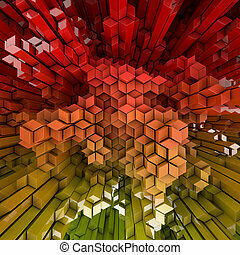 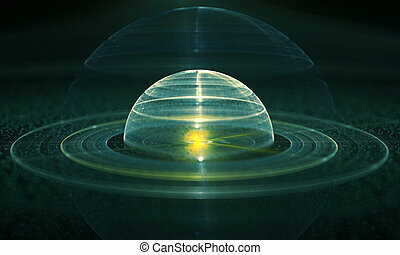 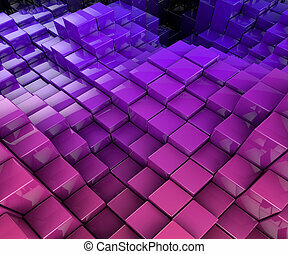 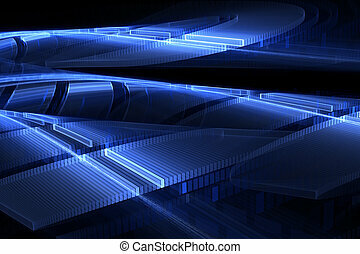 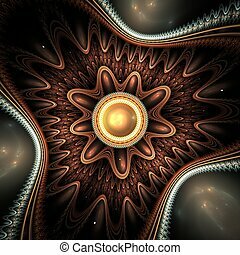 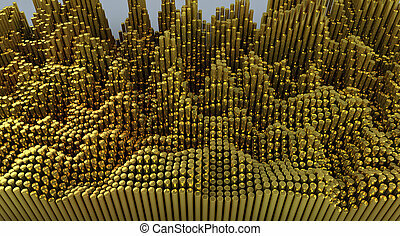 fractal digital artwork, 3d illustration. 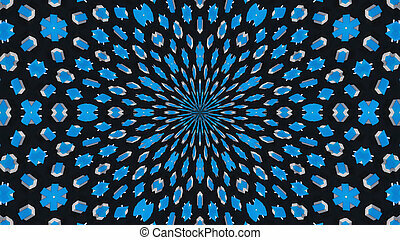 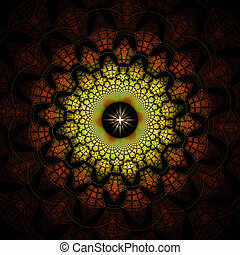 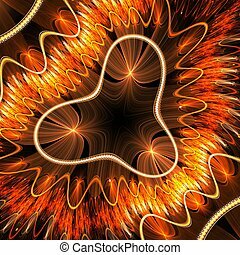 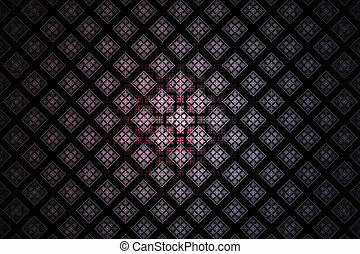 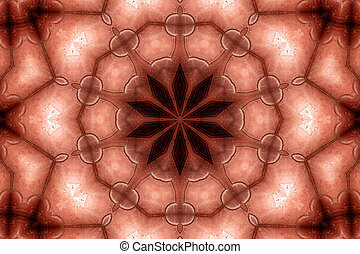 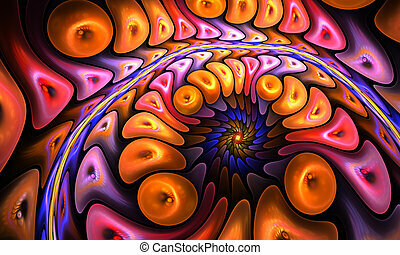 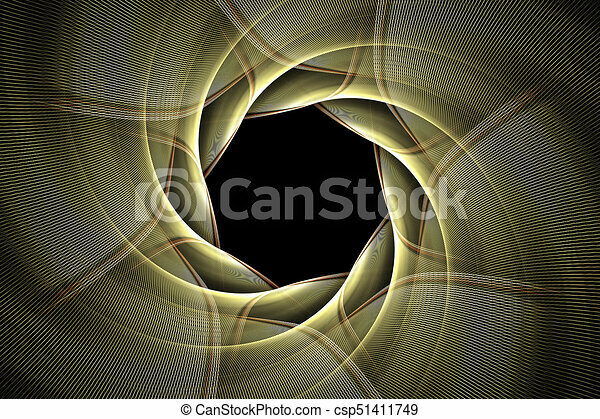 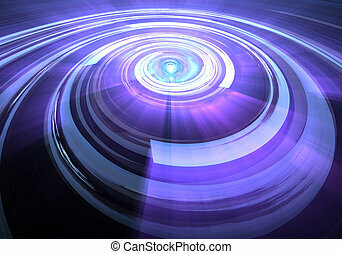 Abstract background kaleidoscope. 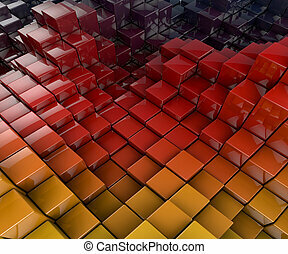 Digital 3d rendering illustration.